You’ll find plenty of goodies locked away in Resident Evil 2, but most tempting of all are the beefy safes you’ll find during your exploration. After the West Office safe, the next big prize you’ll find is in the Waiting Room Safe (2F). Opening this baby will net you a nice Muzzle Brake upgrade for the Matilda or a high capacity mag for the JMB Hp3. 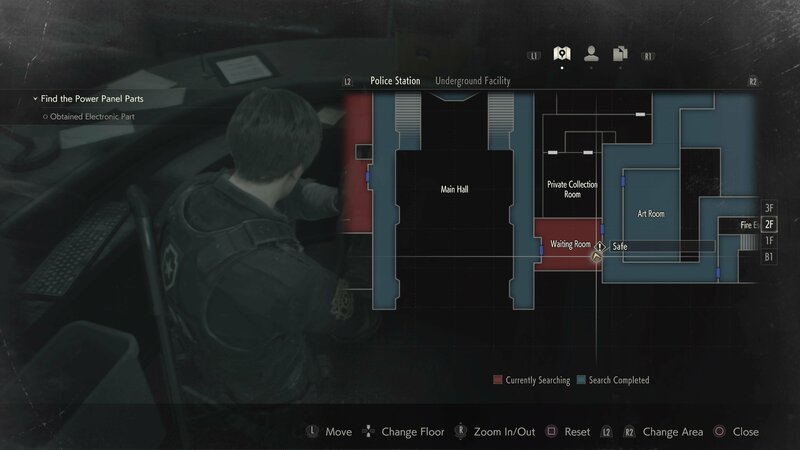 In this guide we’ll teach you how to open it and provide the Waiting Room Safe Code in Resident Evil 2. There are only a handful of upgrades available for the Matilda and JMB. 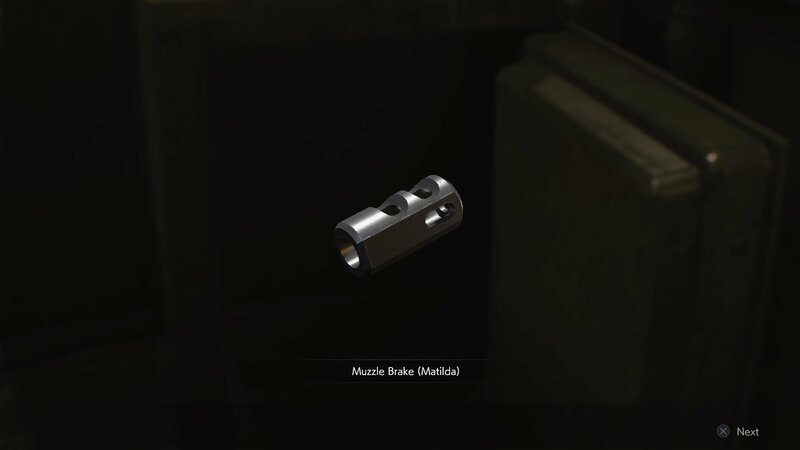 The Muzzle Brake is one of the best you can equip when you need to land several rapid shots as it reduced recoil on the Matilda, and the High-Capacity Mag is all but essential for expanding the ammo count of the JMB. 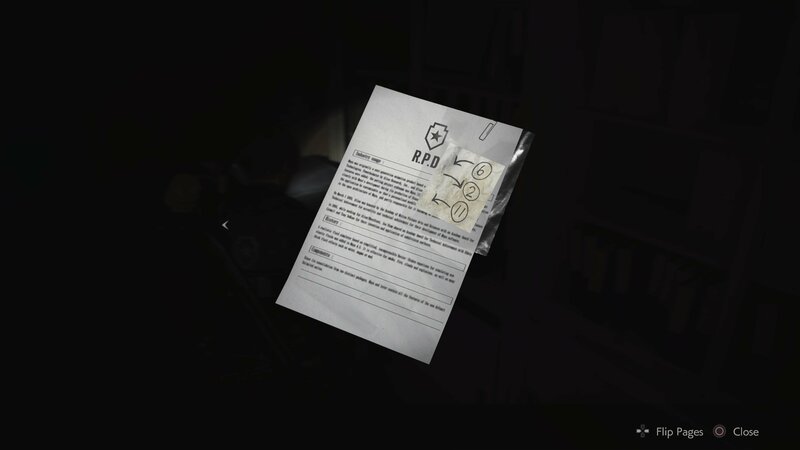 To this end you should absolutely open the Waiting Room Safe in every run of Resident Evil 2. To solve this puzzle properly, you need to recover the code from the Confiscation Report in the Observation Room and Interrogation Room (1F) - Be sure to grab the Bejewelled Box while you’re there to make use of the Red Jewel from the Art Room Puzzle. On the report you’ll find the code you need to unlock the safe. To clarify, that doesn’t mean you should turn the dial to the left six times, then right two times. This means you must turn the dial left to the number 6, then right to the number 2, then left to the number 11. Don’t hit X or A until you’re done or you’ll need to start the entire sequence again. Likewise if you accidentally move one too far in either direction then you need to leave and restart the code entry sequence. Open up the safe and grab that rare reward of the Matilda/JMB upgrade! Now that you’ve unlocked that, why not learn some of the other secrets Resident Evil 2 is hiding? 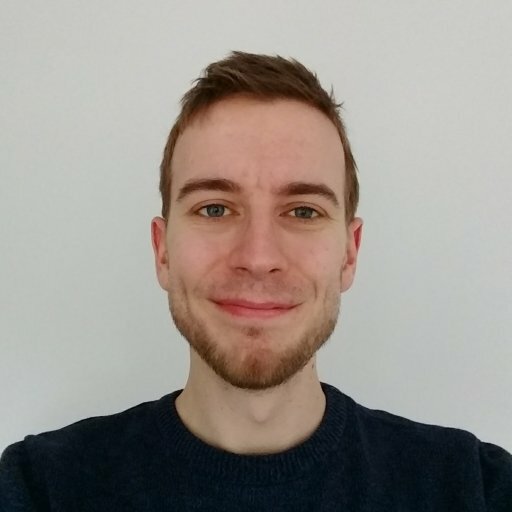 In this guide we can teach you the Portable Safe Codes, while over here you can learn how to finally reach that pesky Clock Tower.